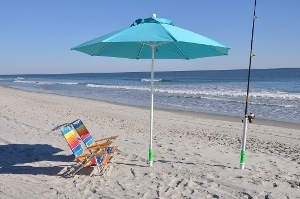 Enjoy the beach with worrying about your umbrella flying away with Mike’s Spikes “Hammerhead” beach anchor. 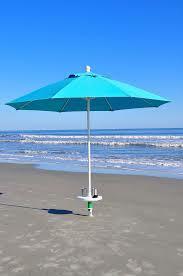 Pile-drive action provides the easiest & strongest hold of any beach umbrella anchor available. 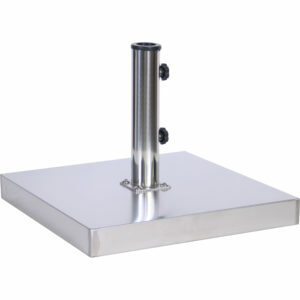 Installs with one hand in less than 30 seconds by both men and women of all ages. 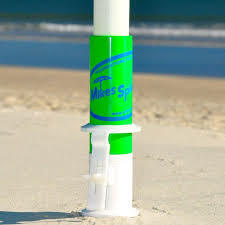 Stabilizing fins provide superior hold in all types of sand. 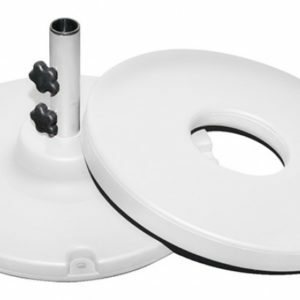 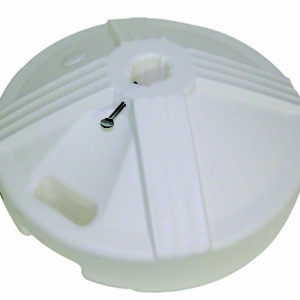 Reel notch in top secures medium size fishing rods up to 1 ½” diameter. 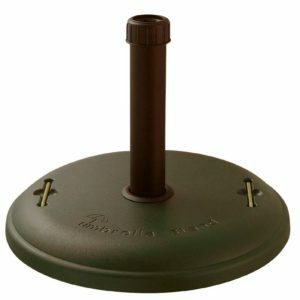 Built in 2 lb carbon steel drive-weight with durable powdercoat finish. 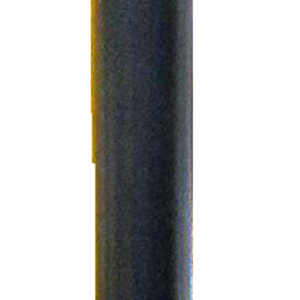 Large Nylon wing screw secures umbrella in place. 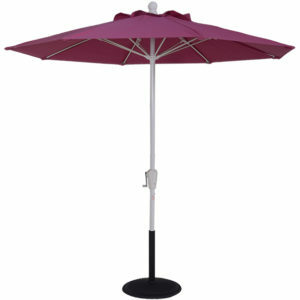 Holds umbrellas poles from 1-⅛” to 1-½” diameter.